nnual Visitors. 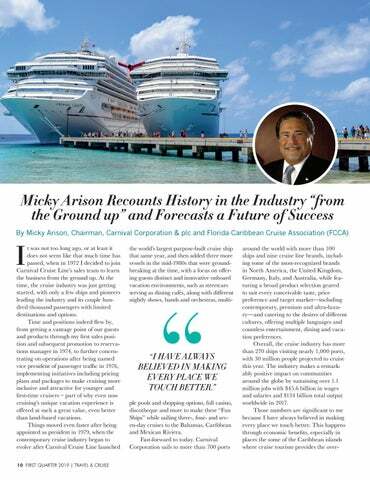 o’s 72 Million A d n a l r O Port Canaveral is the Closest Port to This is the theme park capital of the world, and according to Forbes, Orlando is ranked #4 of America’s Fastest Growing Cities. Orlando International Airport is the busiest airport in Florida with annual passenger numbers exceeding 47 Million — one of four international airports within an hour’s drive of Port Canaveral. Next door is Kennedy Space Center — with a robust launch schedule and new growth: SpaceX, Blue Origin, OneWeb Satellites, United Launch Alliance, RUAG Space and more. 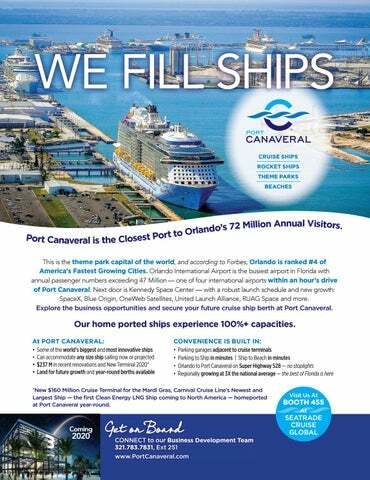 Explore the business opportunities and secure your future cruise ship berth at Port Canaveral. 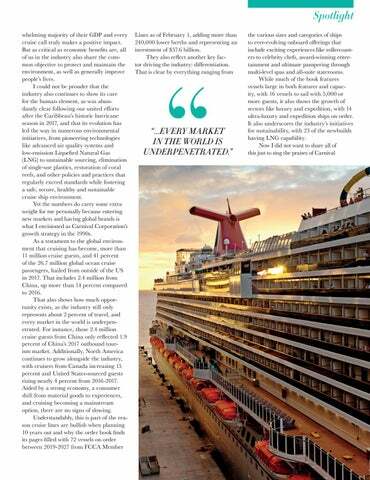 *New $160 Million Cruise Terminal for the Mardi Gras, Carnival Cruise Line’s Newest and Largest Ship — the first Clean Energy LNG Ship coming to North America — homeported at Port Canaveral year-round.